As an Air Cargo Security Certified Agent, shipping airline pallets and containers, LTL ocean freight and handling dangerous goods is our specialty. To ensure your valuable cargo arrives safely at its final destination on time – every time, choose M.A.D. Your freight is in good hands. 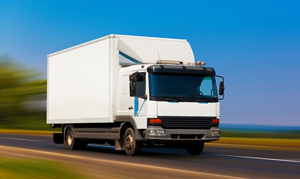 Our experienced and professional uniformed drivers are Authorized Cargo Representatives (A.C.R.) and Dangerous Goods (D.G.) certified to ensure your cargo is handled with the utmost safety and care. Our service is fast, reliable and on time – tailored to meet your needs. We consistently provide the highest level of service to meet your customized shipping needs and help you find solutions to your most difficult shipping challenges. Don’t get upset, get M.A.D. Canadian owned and owner-operated since 1981, Mississauga Air Delivery Inc. (M.A.D.) provides ground freight delivery service to and from Pearson International Airport and the surrounding GTA. 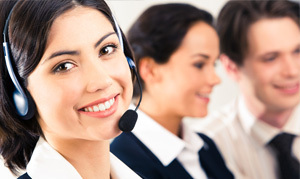 We are committed to providing superior service to our customers. Our dependability and constant attention to detail sets us apart from the competition. We have a loyal and long-standing customer base including many customers who have been with us since the very beginning.